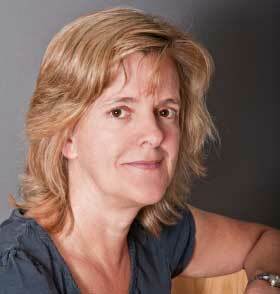 Top divorce lawyer, Laura Maxwell, appears to have it all – perfect career, perfect husband, perfect life. But how well do you really know the people around you? All it takes is one tiny crack to shatter the whole façade. 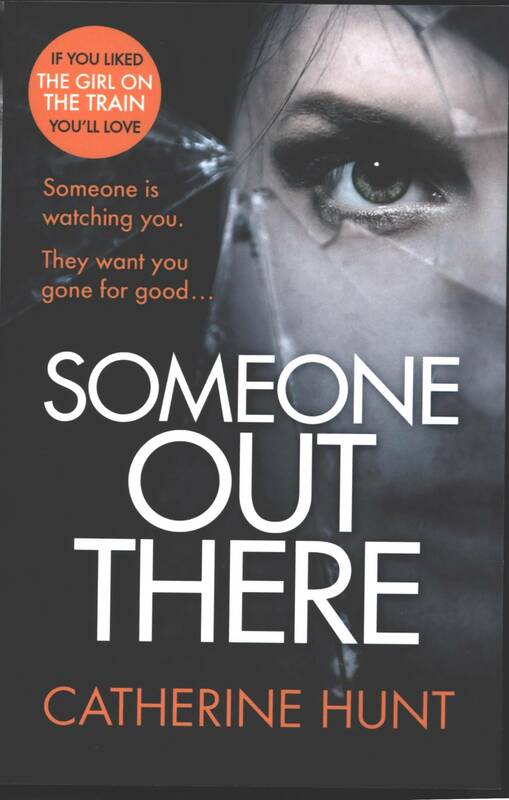 A series of accidents leads Laura to believe that someone out there is deliberately targeting her, trying to harm her. The fear starts to pervade every part of her life, affecting her work and her marriage. Increasingly, she feels that no one believes her story, and she must face down her attacker alone. One woman, fighting to survive in a nightmare world. Hello, thank you for visiting my website. Hope you enjoy reading the book as much as I enjoyed writing it. “Laura was tired and she was late. Sarah had kept her talking in the office and then, because Sarah needed a shoulder to cry on, she’d gone with her to a wine bar to talk things through. Now it was almost nine o’clock and Laura just wanted to get home. The traffic lights stayed obstinately at red. She drummed her fingers impatiently on the steering wheel. Rain lashed down on the windscreen. “Stuffed with tension, drama, betrayals, obsession and revenge which moves at a really good pace…. I found it so hard to put down, the kindle went everywhere with me – and I really do mean “everywhere”.